IEEFA’s latest report finds that China continued to set itself up to dominate clean energy sectors during 2017. During the year, much attention has been paid to its record breaking domestic solar installation of at least 50 GW, reorganisation of its power utilities and carbon trading plans. However, China also has one eye on international power markets. A key development during the year was the decision by President Trump to pull out of the Paris climate agreement. Given cover by the U.S. to reduce its own commitment to Paris if it wanted to, China was quick to reaffirm its emissions reduction pledge. The withdrawal of the U.S. along with an increased U.S. government emphasis on coal and away from renewables is at odds with the direction being taken by China. Although China isn’t necessarily intending to fill the climate leadership void left by the U.S. withdrawal from Paris, it will certainly be very happy to dominate fast-growing sectors such as solar energy, electric vehicles and batteries. 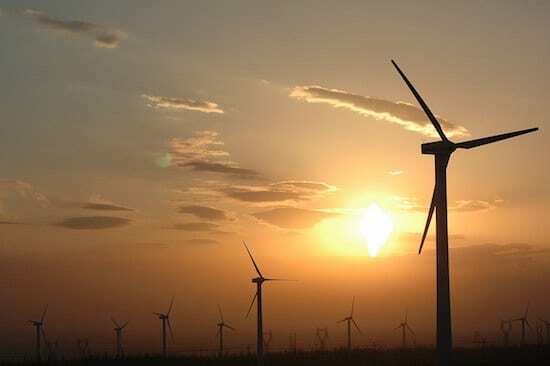 The clean energy market is growing at a rapid pace globally and China is setting itself up to overshadow other nations whilst the U.S. government looks the other way. IEEFA has identified large (valued at US$1 billion or more) Chinese international clean energy projects and takeovers around the world totaling over US$44bn for 2017, higher than the US$32bn identified for 2016 which was itself a record year for Chinese low emissions sector investment overseas.